Born in Brooklyn, she attended Our Lady of Wisdom Academy, Ozone Park, and then entered the Order in 1951 in Litchfield CT, where she was one of the first to make their Novitiate in the U.S.. She later attended St. John’s University, Jamaica, where she earned a BA in psychology and education, MA in clinical psychology, and a professional diploma in child psychology. She taught at St. Mary Gate of Heaven, Ozone Park, 1952-59, and ministered as teacher and school psychologist at Maryhaven Center of Hope, Port Jefferson, L.I., 1965-82. She also was principal at Montfort Academy in Fredericksburg, VA, 1983- 98. 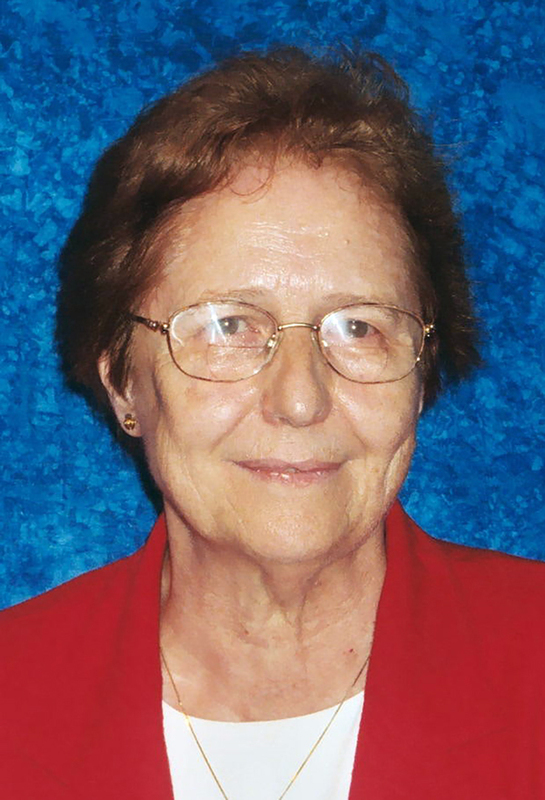 She spent 15 years as administrative assistant to the leadership of the Daughters of Wisdom Provincial House in Islip, L.I., and served as director of the Daughters of Wisdom’s Pre-Novitiate. She is survived by her sisters, Helen Bermpohl and Patricia Ambroszewski and her brother, James Rohan.